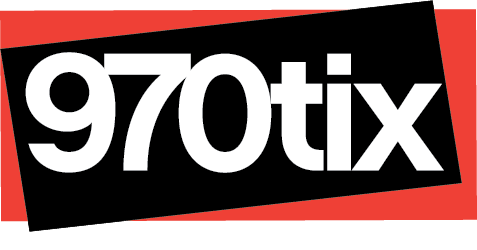 VIP Package includes gourmet cupcakes, wine, and pre-show discussion with the director and must be reserved IN ADVANCE by calling 261-5363. Andrew and Melissa are childhood friends whose lifelong correspondence begins with birthday party thank-you notes and summer camp postcards. Romantically attached, they continue to exchange letters through the boarding school and college years. While Andy is off at war Melissa marries, but her attachment to Andy remains strong and she continues to keep in touch as he marries, becomes an attorney, and, eventually, is elected to the U.S. Senate. Meanwhile, her marriage in tatters, Melissa dabbles in art and gigolos, drinks more than she should, and becomes estranged from her children. Eventually she and Andy do become involved in a brief affair, but it is really too late for both of them. However Andy's last letter, written to her mother after Melissa's untimely death, makes it eloquently clear how much they really meant, and gave to, each other over the years—physically apart, perhaps, but spiritually as close as only true lovers can be. 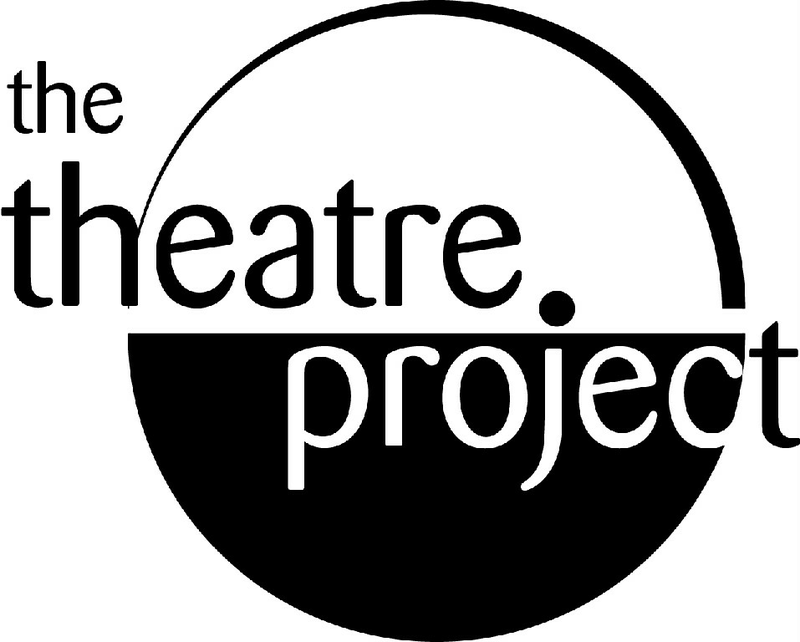 Presented by a creative collaboration with The Theatre Project and Art Center Theatre this presentation will be performed by some of Grand Junction’s favorite theatre couples such as Peter and Carlene Goldthwaite and directed by Lee Borden. 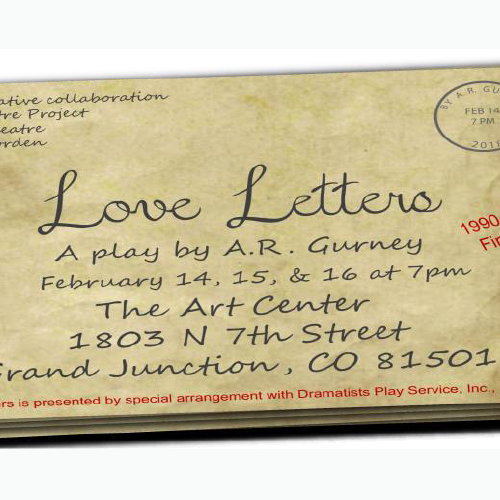 Love Letters is presented through special arrangement with Dramatists Play Services, Inc.
--------------------------------------------------------------------------------------------------------------------------------------------The Theatre Project of Grand Junction is a non-profit community theatre company that provides theatre and musical theatre education programs and performance opportunities to all ages while encouraging a community spirit in the performing arts. We strive to cultivate creativity in a supportive and nurturing environment and allow all participants the opportunity to explore the performing arts. We endeavor to create an avenue to develop theatrical talents and attempt to instill in the participants, and community, an appreciation and love for the arts and arts education. Thank you for your continued support of all of our programs!